Ralph Breaks The Internet marks the first feature-length theatrical sequel from Walt Disney Animation Studios since 2000’s Fantasia/2000. 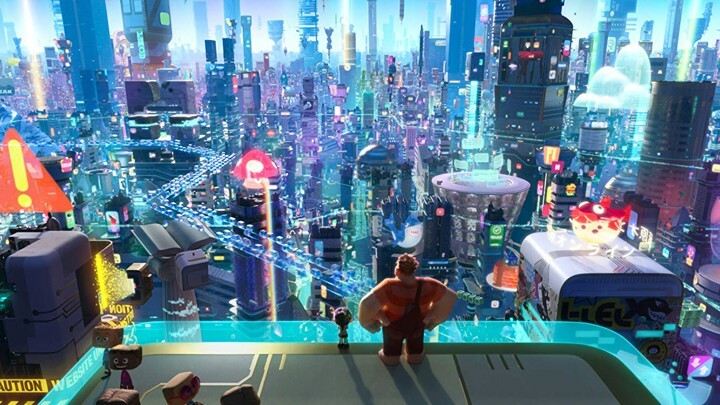 28 November 2018 by Daniel Dercksen·Comments Off on Ralph Breaks The Internet marks the first feature-length theatrical sequel from Walt Disney Animation Studios since 2000’s Fantasia/2000. Ralph Breaks the Internet welcomes back to the big screen video-game bad guy and marks the first feature-length theatrical sequel from Walt Disney Animation Studios since 2000’s Fantasia/2000. The story follows Ralph and fellow misfit Vanellope von Schweetz. This time, they leave Litwak’s video arcade behind, venturing into the uncharted, expansive and fast-paced world of the internet—which can be both incredibly exciting and overwhelming, depending on who you ask. What is it about the characters of Ralph and Vanellope that called for an encore? 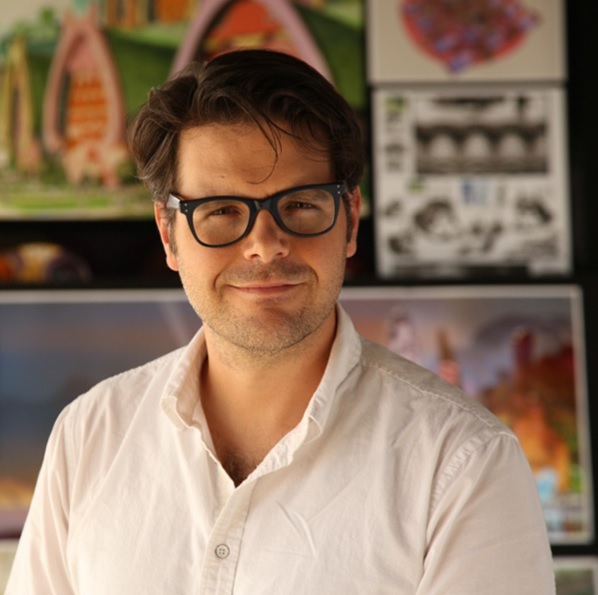 “I think people really responded to the fact that it didn’t sit within the typical Disney canon—people liked that we were pushing the boundaries and loved that we were going into a world that, though set in a retro arcade, felt completely modern for a Disney animated film,” says producer Clark Spencer. Ralph’s shenanigans trigger a chain of events that culminate with a player in the arcade breaking the steering wheel off Vanellope’s game. Litwak learns that a replacement part would cost more than the game makes in a year; he has no choice but to unplug Sugar Rush and sell it for parts. “The part they need to fix the game is at a place on the internet called eBay,” says Pamela Ribon, who co-wrote the screenplay with Johnston. “Ralph and Vanellope have never heard of the internet, much less eBay, but Litwak has installed a router, so the arcade is actually online for the first time. They decide to take the leap into this unknown world and ping themselves into the internet in order to find the steering wheel and save Vanellope’s game. Ralph wasn’t the only one who was overwhelmed at the idea of exploring the internet from the inside out. According to head of story Jim Reardon, the process of setting the story in the world wide web was intimidating at first. “It’s still intimidating,” he laughs. “It never stopped being intimidating. We looked at how we could make the internet relatable on a human level—like how Game Central Station aka the power strip mirrored a train station in the first movie. 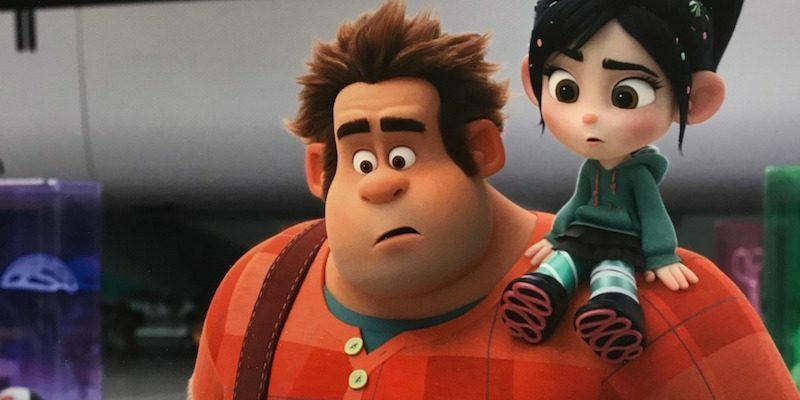 In ‘Ralph Breaks the Internet,’ any person who uses the internet has a little avatar version of themselves that does their business for them. It’s like an old Tex Avery joke about the light in the refrigerator—how does it go off when I shut the door? A little door opens and a tiny man comes out and turns the switch off. 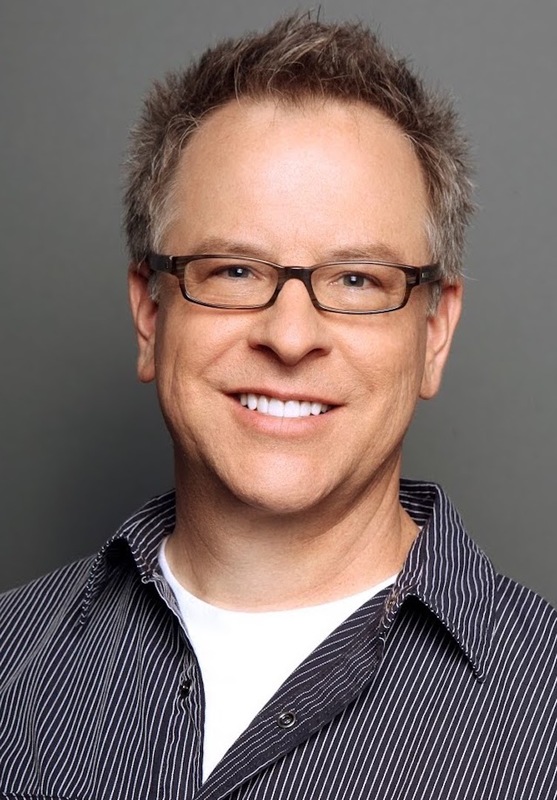 According to director Rich Moore, the possibilities were both exciting and overwhelming. “We were too naïve to realize how overwhelming it would be,” he says. “It was the perfect setting for the story we wanted to tell, but we had to figure out what this place would look like and who would live and work there. One of the big questions filmmakers faced when creating their vision was how to make it clear to moviegoers where they were. “We made a decision early on that we would make up our own websites like BuzzzTube, some original online games and our search engine KnowsMore,” says Moore. 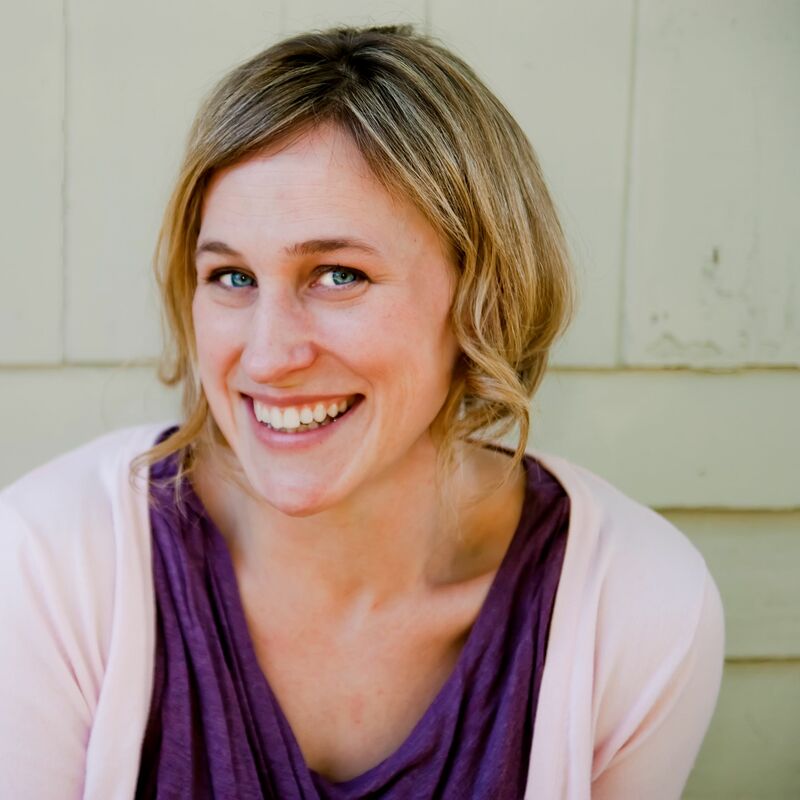 “But we wanted it to be familiar and relatable, too. So we incorporated places like eBay, which is a big part of the story since it’s where Ralph and Vanellope go to buy the replacement part for her game. We have cameos from Amazon, Instagram and Snapchat, among others, and even some international sites, which adds the kind of legitimacy that we wanted. From the very first reel filmmakers assembled, there was one sequence the filmmakers and artists felt was a keeper—the scene that welcomes the canon of Disney Princesses to the story in a fun, but ultimately meaningful way. “We knew we’d have to find a balance between making fun of ourselves and celebrating these iconic characters,” says Spencer.